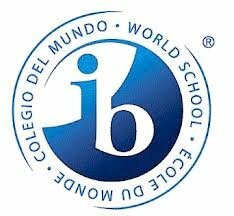 At the elementary level, the IB curriculum is focused on helping children learn how to learn. Lessons come alive for the students because they use creativity to study issues through inquiry and questions. There is an emphasis on critical thinking, problem solving and life-long learning. The IB Primary Years Programme (PYP), "focuses on the total growth of the developing child, touching hearts as well as minds and encompassing social, physical, emotional and cultural needs in addition to academic development." All students at Summit Academy receive instruction in Spanish each week as part of the IB Programme as research suggests that skills are more readily learned at younger ages even if they do not become fluent in a foreign language. The IB Middle Years Programme curriculum includes eight different content areas that students are required to study each year they are in the IB Middle Years Programme (MYP). Students achieve higher levels of learning through the principles of inquiry, hands-on learning, and international mindedness. 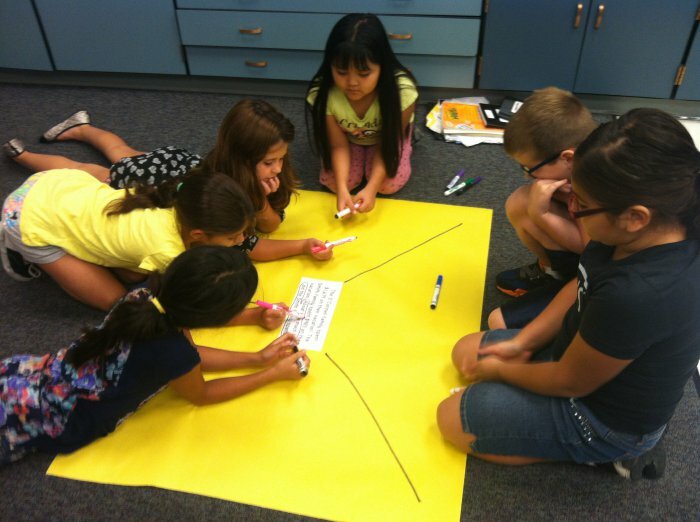 Classroom instruction is made relevant to students as teachers utilize questions that help students make connections to various content areas. Differentiated instruction with explicit real-world applications and the development of critical thinking skills are also emphasized.